Update: added trailer for the Nintendo Selects titles! Today, Nintendo announced the latest wave of Nintendo Selects titles for Europe, along with three new colours for the New Nintendo 3DS XL! 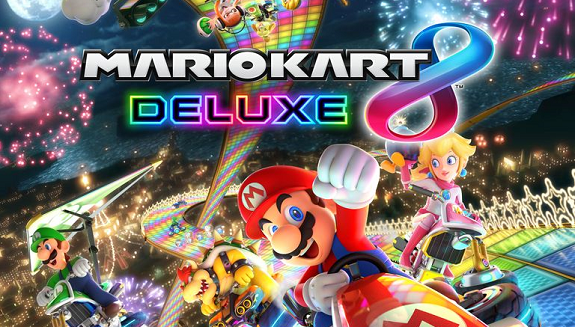 Today’s Daily Briefs: video of the Super Mario Hot Wheels cars, price drop for some Wii U games (North America), video interview for Athena Cyke’s voice actress in Phoenix Wright: Ace Attorney – Spirit of Justice, and some Circle Ent. announcements! Yesterday, Nintendo UK uploaded another promotional video for amiibo, simply called “This is amiibo!”. It shows what you can do with several amiibo figures!